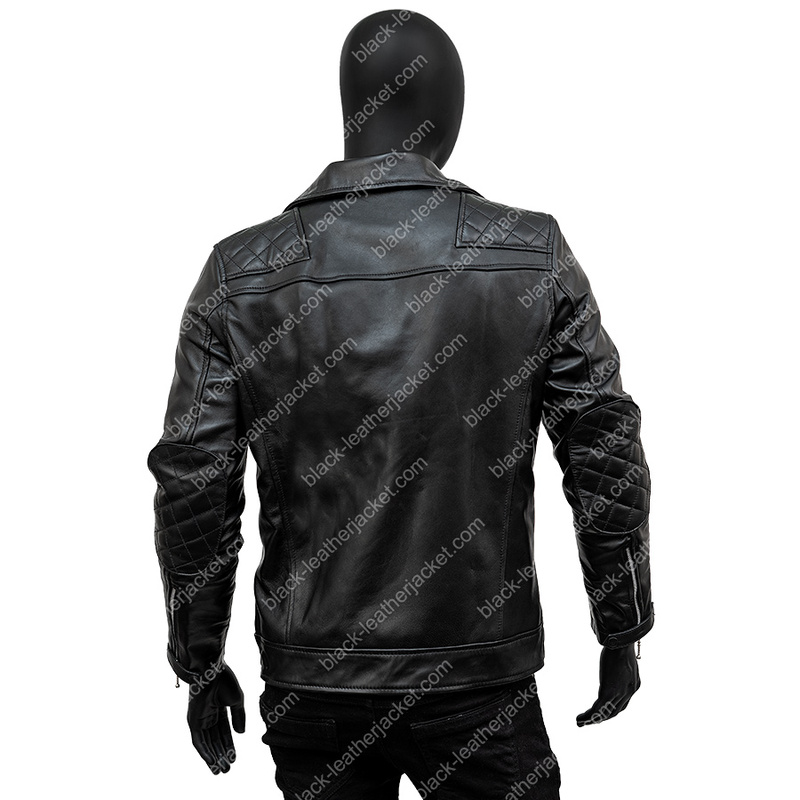 Leather jacket is not a piece of cloth, it is a piece of style. 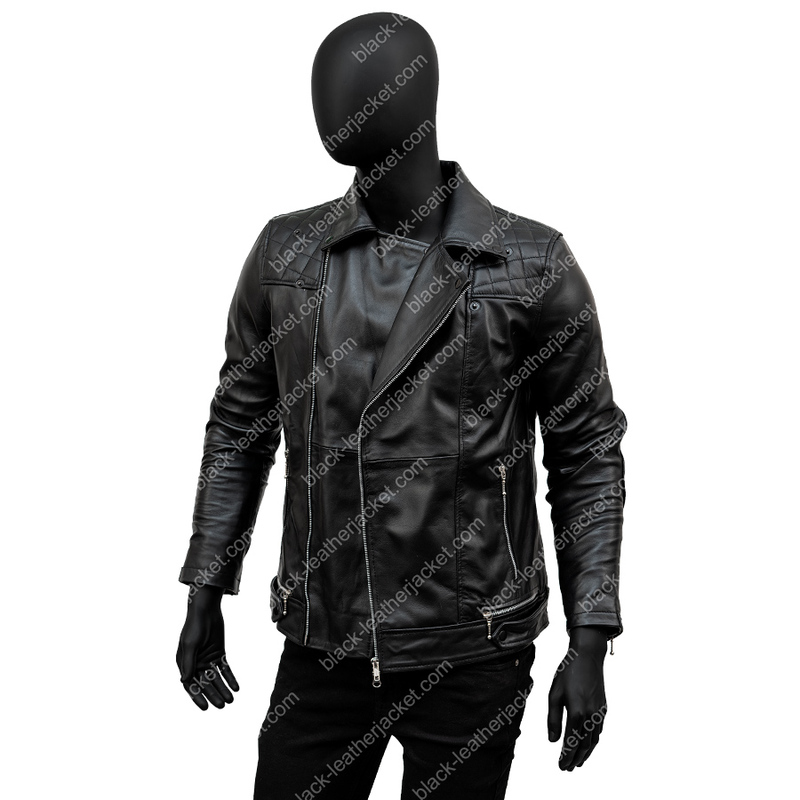 To bloom you like a shiny star along giving you grandee look we presents Aaron Paul Quilted Jacket, made from high quality genuine leather along with inner viscose comfy lining. Our experienced craftsmen take inspiration from Aaron Paul dressing and create outstanding attire for you with expertise in fine stitching. 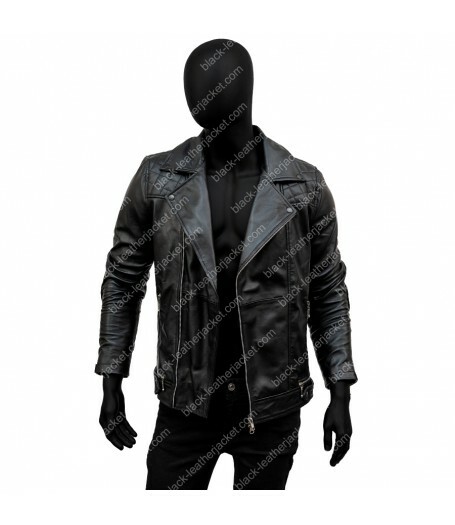 It has notch style collar with front zipper closure give you ravishing look and make it nice choice. 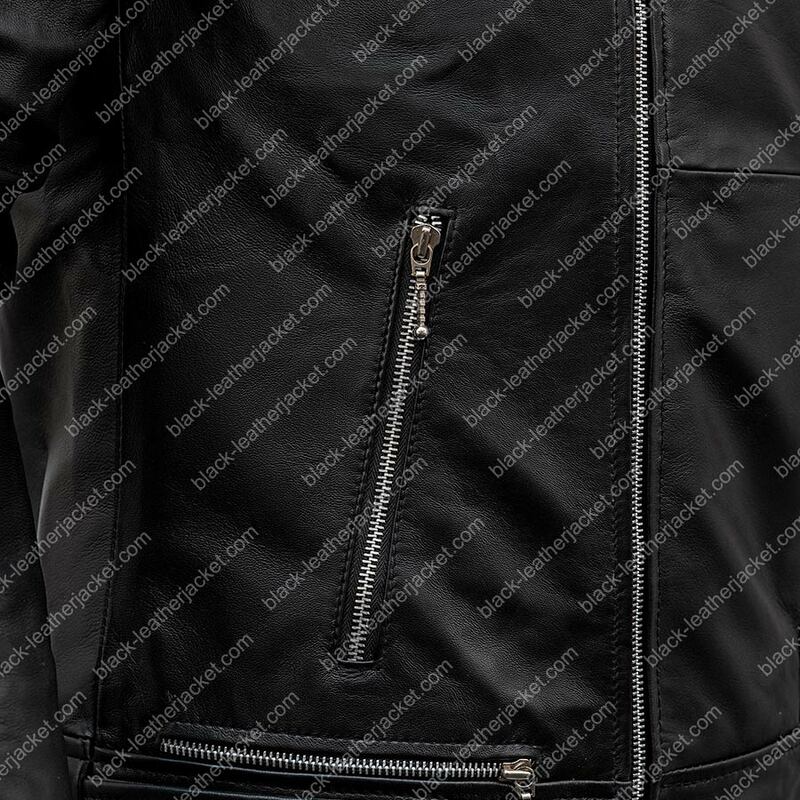 Full sleeves are designed with zipper and snap button cuffs. 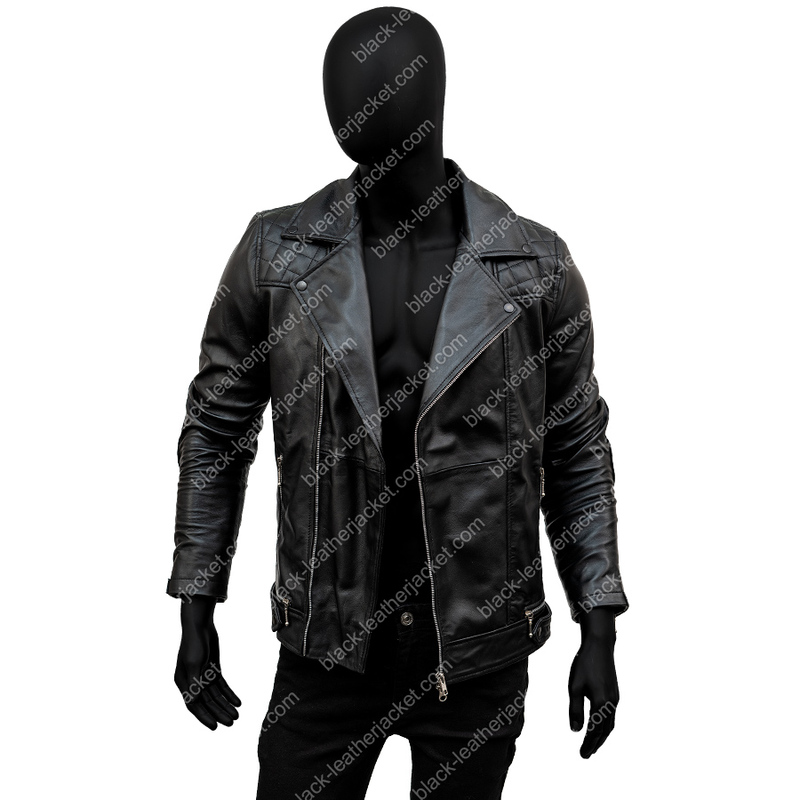 Aaron Paul Biker Jacket is in appealing black color carved with quilted design element on shoulders, zipper pockets and adjustable straps on hemline adds elegance and make it classic attire.